Italian broadcaster Mediaset wants a partner for its Premium market segment, which will see the merger of its pay-TV operations in Italy (Premium) and Spain (Digital+) into a Newco. According to Italian daily Milano Finanza, Mediaset is giving priority to strategic over financial partners, with potential stakeholders already knocking at the door of consultants and investment bankers. Besides Canal+, RTL, Al-Jazeera and Telefonica, which have been touted as potential allies for some time, the names of international investment funds BlackRock, KKR and Permira, have also emerged. 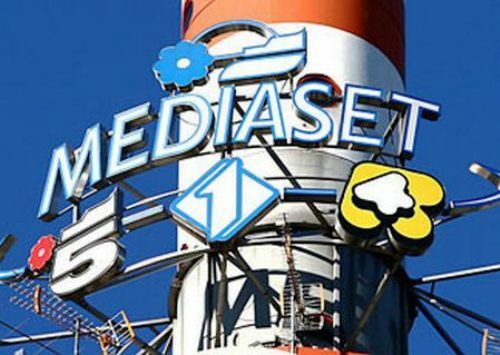 Analysts at Mediobanca Securities believe that the operation would allow Mediaset to stem losses in the pay-TV segment, improving the profitability of the Italian activities of the group. In addition, the move would provide fresh funds to support the increasing costs relating to premium and quality TV content, in particular sports. Since the announcement of the pay-TV merger, the value of Mediaset shares has gone up by 27 per cent in less than a month, increasing the company’s market capitalisation by €900 million.